Homedesign.com.sg: What are the Different Styles for Interior Design You Should Know? 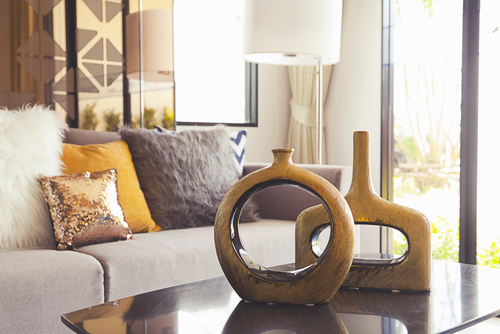 What are the Different Styles for Interior Design You Should Know? Competent interior designers will always make use of creative solutions to ensure that the rooms they are designing are comfortable, safe as well as attractive. However, not all the interior design experts in your area can select for you an interior style of design that will be appealing to you. For this reason, it is very important that before hiring interior designers, you know the different styles of interior design so that you can ask them to give you a specific, unique interior design that you are sure of. This write up will give you the different styles for interior design and the tips that can help you locate a reliable interior designer in your area. Traditional style for home interior design simply involves a homeowner meeting with a designer at his/ her home. Generally, the designer then ask questions concerning the person’s decorating needs, put down the measurements of the house on a paper and later takes photos of the space intended to be design. The information that the designer access for the homeowner helps him/ her to come with several custom design proposals; which include furniture plans and inspirational colors, accessories as well as furnishing choices that are likely to make the house look great. Once you approve a specific design proposal, the designer begins tackling the design process from scratch. This style for interior design is normally considered a more cost- friendly option when compared with the other styles. In this style, a homeowner seeking for interior design services issues inspirational images, measurements and photos for the space he or she wants to be designed. In some situations, e- designers ask their clients to fill out questionnaires so that they can have a better understanding of their design preference. 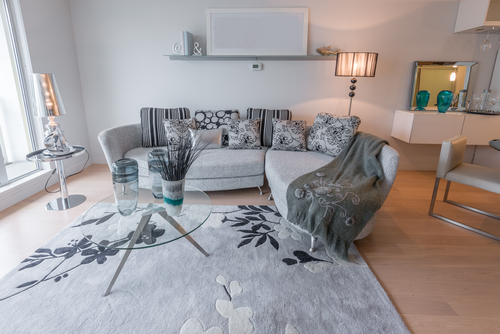 Afterwards, the designer sends back a design package to his/ her client by email, which includes a furniture plan and a list of the other accessories that can contribute to making the house look impressive. If your interior design option specifically target some areas such as kitchen remodeling or light replacement, it is important that you consider hiring a niche designer. These designers are often trained to tackle specific styles of interior design thanks to their extensive experience and further advancement with their education. Before hiring a niche designer to fix lights in your home, ensure that you first come out with a cohesive plan that not only specifies attractive features but also which offer a functional light solution for your interior design project. As you have seen, there are different styles for interior design that you can choose for your new or existing home. However, you must make sure that the interior designer you intend to hire is very qualified so that he or she can tackle your project in a professional manner. 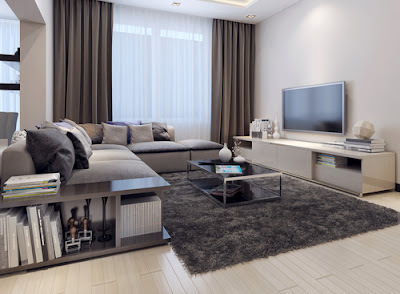 Because of this, it is also important that will look at tips that can help a person in Singapore secure a genuine and reliable interior designer who can perfectly handle a specific interior design style that he or she wants in his/her home. First and foremost, you probably know that the internet will always have solutions to any queries concerning design a person might be having. Generally, when you are resorting to internet means to look for a designer, simply Google Different Interior Designers Available for Hire in Singapore and you will have several of them to consider. However, due to the recent rise in cases about online theft, only work with interior designers who are marketing their services in genuine websites. Friends and family members living in Singapore and who may have hired an interior designer to input a particular style for interior design in their homes can make you secure easily a genuine interior designer pro to choose. Also inquire from the friends who know the different interior designers in your area about how reliable the ones they know are and also let them try to approximate how much you are most likely to be charged as service fee by the different designers. Sacrifice a day that you’re not busy and pay a visit to the different interior home designers you have located. Basically, competent and genuine designers will give you several contacts of their previous clients so that you can inquire about their services or verify how trustworthy and professional they are. Consider this as a word of advice; never work with a designer who doesn’t want you to communicate with his or her past clients as it indicates that he/ she is hiding some things that they know can destroy your relationship with him or her. Any insured interior designer in Singapore will make sure that all the damages you incur, which he or she causes and has insured against are not catered by you. On the other hand, it is important that you work with a licensed interior designer since it is a clear proof that you’re dealing with a legit designer recognized by the government. A good designer will accept to take the responsibility of transporting the materials required for the project or disposing the waste final products. Be aware that some interior designers will give you satisfactory services but will fail to dispose any waste materials present once they are done with their role. Compare the prices that you’re being charged by the different designers and use it to choose one who not only assure you with fair service charges but also the one who guarantees that the end interior design project results will be appealing. Last, but definitely not the least, make sure that you put down on paper the contract terms of the project you’re handling to the interior designer so that you can have tangible evidence to produce should in the future the need of it arises. Thank you.